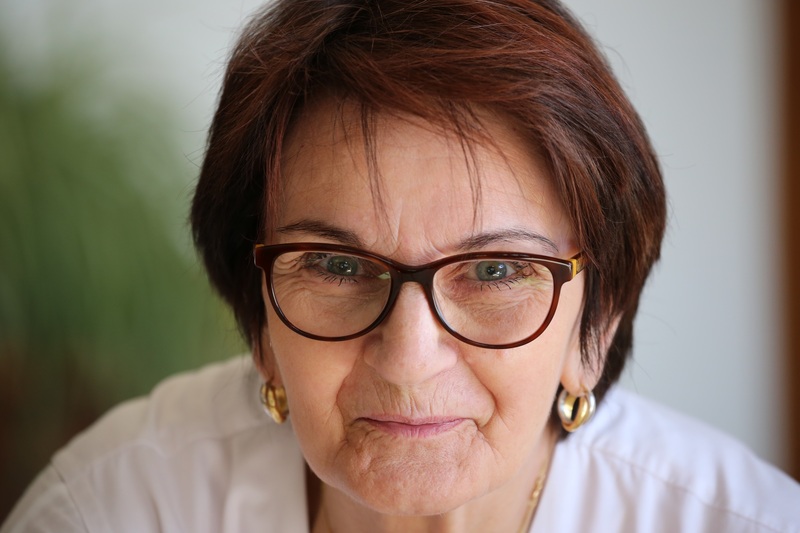 How Meditation Makes Senior Living Easier - Anglia Counselling Ltd.
Transitioning from working full time to retirement, and living in a senior home, comes with a lot of challenges, and many seniors find it very overwhelming and stressful. However, meditation is a wonderful tool that can be used to reduce some of this stress and make life easier and more comfortable. I’m going to touch on how meditating for a few minutes each day is often enough to help keep us centred and how it can help us approach our day with more focus and confidence. As we get older, it’s natural to experience problems with memory because the neural pathways in the brain start to break down with age. This can then lead to conditions such as Alzheimer’s and other forms of dementia. While meditation can’t totally prevent these conditions, it can make a big difference to the overall quality of our memory. Meditation can help remove the clutter of our mind and help to improve focus, which naturally ties into an improved memory. It can also help us with short-term memory, which makes day-to-day life much easier and many seniors in Alzheimer’s care really benefit from injecting meditation into their daily life. As we get older, we may also experience chronic tension and pain in our muscles and joints, which can really inhibit movement and make basic daily activities very uncomfortable. Meditation can help reduce tension in the body, which is great for muscles and internal systems as well. While meditating, we will find that we naturally relax our muscles and release tension. Since meditation also helps to reduce stress, we can experience less stress-related tension in our body throughout the day. While sleep is important for everyone, it is particularly important as we get older and experience chronic health conditions. We all know that quality of sleep is just as important as how many hours of sleep we get each night. This is where mediation can help. If we have trouble falling asleep, meditation can be used to relax before bed. There are many guided meditations available online for various purposes and those specifically designed for sleep. While it doesn’t happen to everyone, many seniors are prone to depression and anxiety, particularly if they’ve recently made a big life transition. It’s important that those who struggle with depression and anxiety have the help and support needed to manage any issues and work towards improved mental health and wellbeing. If we find ourselves struggling with mental health conditions as we get older, meditation is a great way to reduce any stress, anxiety or depressive feelings we may have. Interestingly, it has been proven that meditation can improve our mood, and with regular practice, it can really make a huge difference to symptoms. One major challenge as we get older can be staying focused on basic daily tasks. Meditation can really help with focus because it allows us to give attention to the here and now; it aids us in being ‘present’. By being mindful, we can give the needed attention to the task at hand. Many people think of meditation as an ‘end-of-day’ activity however, when we meditate before our long day ahead, it can help improve our day. Senior living can be a real challenge and meditation is one of the easiest ways to deal with the stressful transitions that come with this time in our life. There are various ways we can approach meditation – we can meditate on our own or participate within a group setting. There are also many books, videos and online courses where we can learn how being mindful and meditation can benefit us and many in senior living communities practice meditation and reap the benefits. ← Music Therapy: What is it and how can it help? Guest Post	Music Therapy: What is it and how can it help?